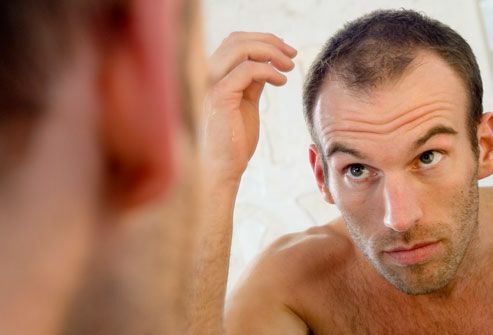 Often progressing to partial or complete baldness. Note 1: Response is best when many thin, miniature hairs still remain before starting treatment. No benefit is seen where there is no visible hair.